Wideband AFR GaugeX-Series Wideband UEGO AFR Sensor Controller GaugeWith X-Digital TechnologyIncludes X-Series Wideband Controller Gauge Bosch 4.9LSU Sensor Wiring HarnessesBlack Bezel, Black AFR/Lambda Faceplate And O2 Sensor BungX-Digital TechnologyX-Digital wideband technology gives the controller the ability to read and report values that other controllers do not, which can deliver more optimi..
89HP gains from the Newest version Eurocharged Tune!Add a handheld tuner for on the fly switching between tunes. 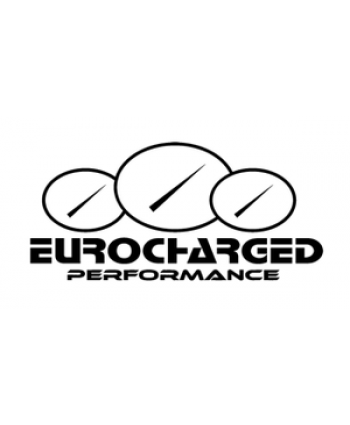 C63 Specs:Performance Numbers:The manufacturers rating for this engine is 451HP and 433LB-FT of torque.The Eurocharged rating for the ECU upgrade is 540HP and 494LB-FT of torque.Description:Performance ECU software precisely engineered for your engine. &nbs.. 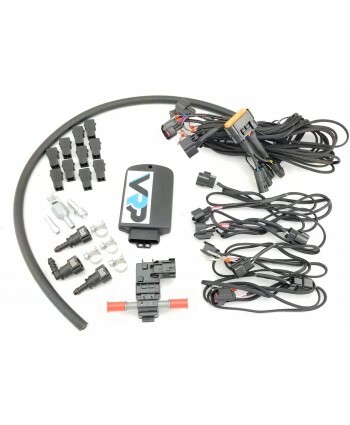 Kit includes:W211 VRP Gauge PodAEM Wideband UEGO AFR GaugeELM 327 OBD2 Bluetooth adapter**Gauge pod is for w211 onlyWideband AFR Gauge Information:X-Series Wideband UEGO AFR Sensor Controller GaugeWith X-Digital TechnologyIncludes X-Series Wideband Controller Gauge Bosch 4.9LSU Sensor Wiring HarnessesBlack Bezel, Black AFR/Lambda Faceplate And O2 Sensor BungX-Digital TechnologyX-Digital wideband t.. 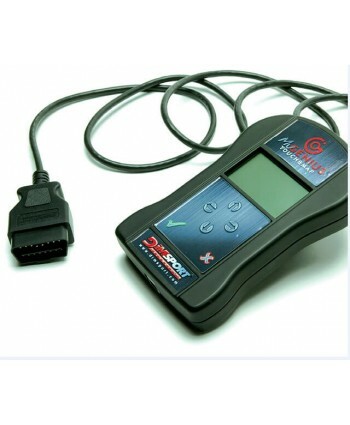 This is the perfect unit for those looking to See their Engine parameters on the fly! Used by hundreds of AMG owners already, this is the perfect budget solution for quick logging when paired with dash command or Torque Pro, which can be purchased in the app store. This unit DOES NOT work with Apple Devices, Please check to be sure you are using an Android, Symbian, or Microsoft Device for th..
As most of you might have read, we can do the tuning remotely via our new programmer. No need to send in the ECU or crack open the case...not even the first time!We make the car shift faster and smoother at the same time with our latest V4 tune. Most customers are seeing about 50HP as well.The current example pricing is as follows:63 Performance Engine Software - $750Hand Held Programmer - $450Shi..
You will need to purchase a My genius handheld tuner or send in your ECU for calibrationStock Power 457HP / 442TQ (Factory crank numbers, actually numbers at the wheels may vary. 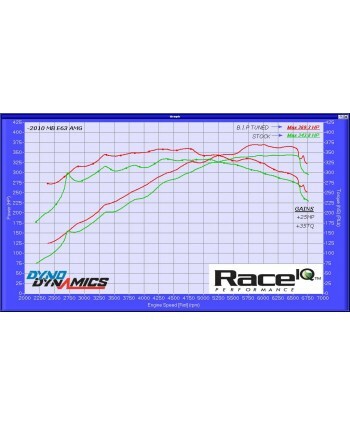 )RaceIQ Tuned 510HP / 472TQGains after Tune 53HP / 30TQDESCRIPTIONRaceIQ Performance Tuning Calibrations fitted to Run on a Stock Car. We can also customize your software easily for the mods on the car. Other sta.. In this kit the Zt-2 Model 2010 Wideband is bundled with either our classic silver (clear anodized aluminum) LCD display, or the new black anodized LCD display. The black anodizing is a deep shade of black -- no cheap or grayish imitation anodizing here. High contrast LCD is visible even in a direct sunlight and has a peak and hold feature. Includes the Zt-2 Model 2010 Wideband Air/Fuel Ratio.. 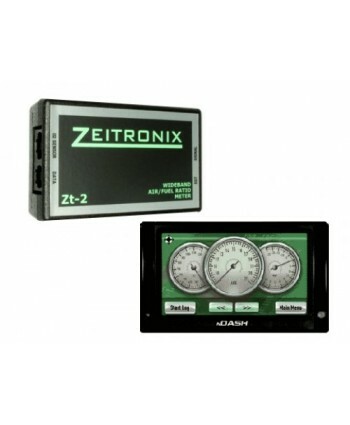 In this kit the Zt-2 Model 2010 Wideband is bundled with the feature rich nDash touch screen display. The nDash is a full-color display with logging capabilities for both the Zt-2 Wideband and OBDII systems. Plug and play nDash connection cables to the Zt-2 Wideband and OBDII are included, plus the Zt-2 nDash license!. See here for additional nDash features and capabilities. Includes th.. 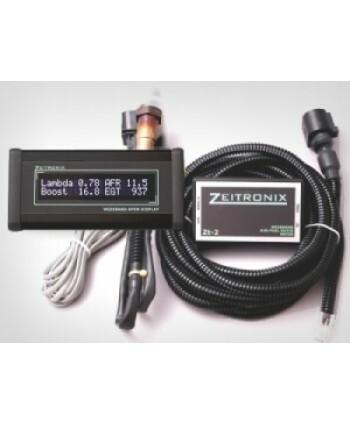 In this kit the Zt-2 Model 2010 Wideband is bundled with the ZR-1 Gauge. 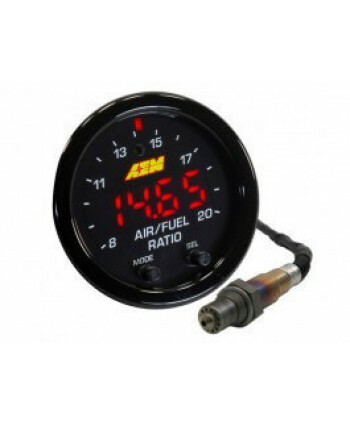 The ZR-1 Gauge displays Air/Fuel ratio or Lambda values and has a peak and hold feature. 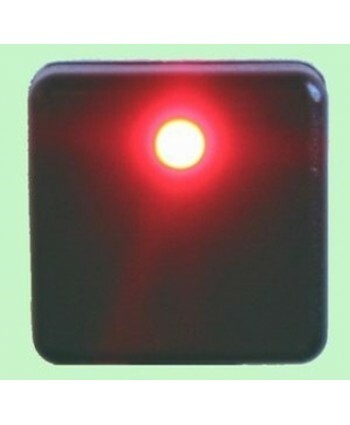 High contrast LEDs are visible even in a direct sunlight. Includes the Zt-2 Model 2010 Wideband Air/Fuel Ratio Meter, Wideband Oxygen Sensor, 10ft* Sensor Harness, Signal Harness, PC Serial Cable, Datalogging Software, Installation I.. 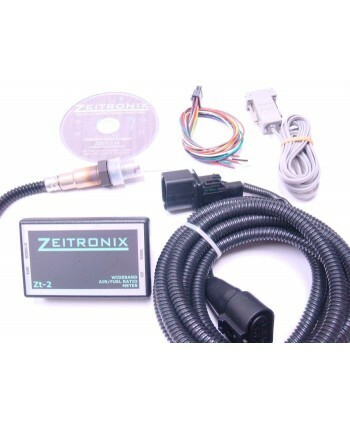 In this kit the Zt-2 Model 2010 Wideband is bundled with the amazing ZR-2 Multi-Gauge. The ZR-2 Multi-Gauge displays Air/Fuel ratio or Lambda values, Boost/Vacuum, Exhaust Gas Temperature, and data from the configurable 'User2' input. The ZR-2 Multi-Gauge has a peak and hold feature. High contrast LEDs are visible even in a direct sunlight. Includes the Zt-2 Model 2010 Wideband Air/Fuel Ratio..
Cut your tuning time in half! 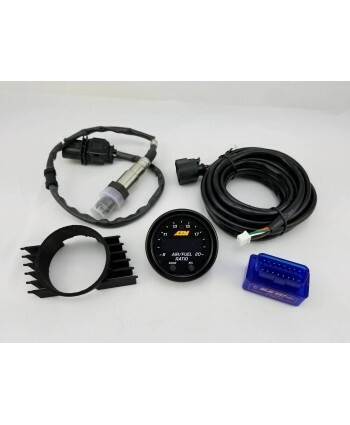 Includes the Zt-2 Model 2010 Wideband Air/Fuel Ratio Meter, Wideband Oxygen Sensor, 10ft* Sensor Harness, Signal Harness, PC Serial Cable, Datalogging Software, Installation Instructions and 2-Pin EGT connector to retrofit your EGT probe. New data input supports air/fluid temperature sensors, fuel pressure and more! The LCD and ZR-2 Multi-gauge support viewing this ne.. The Zeitronix Wideband Air/Fuel ratio meter and datalogging system is a high quality, stand-alone system for use with carbureted and electronic fuel injection engines.The new Zt-3 has the same high quality, high precision air fuel ratio readings as our signature Zt-2 wideband. The Zt-3 supports wideband air fuel ratio and lambda readings, adjustable simulated narrowband output and a new configurab..
Monitor Air intake temperature using this -40 F to 300 Fahrenheit (-40C to 150 Celsius) sensor. Connecting harness included. 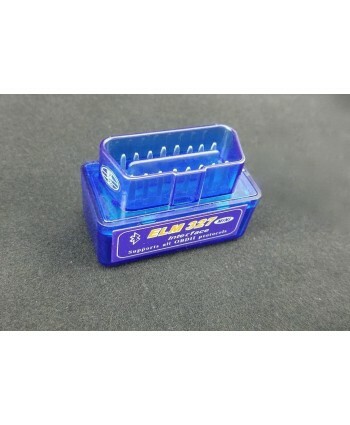 Threading is 3/8th inch NPT. See herefor simple installation details.Some temperature sensors use only one lead wire with the sensors grounding connected through the automobile body itself. Zeitronix temperature sensors have two lead wires to ensure accurate readin..
MAP - Manifold Absolute Pressure (Boost Sensor), Fuel Pressure sensor. Available in50 PSI / 3.5 Bar absolute pressure. P/N 2130-50-A (MAP, Boost Sensor, Absolute Pressure)75 PSI / 5.0 Bar absolute pressure. P/N 2130-75-A. (MAP, Boost Sensor, Absolute Pressure)150 PSI / 10 Bar GAUGE pressure range! P/N 2130-150-G. (No Vacuum Reading) (Perfect for Oil or fuel pressure)Reads from full vacuum (25.5 in.. These bungs allow direct mounting of the EGT probes in the exhaust manifold and pressure sensors directly to the intake manifold. 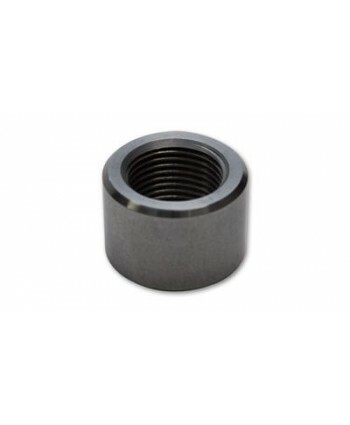 Note: Pressure sensor orders include a hose barb for connecting to vacuum lines.Threads available:1/8 NPT threaded bung for use in mounting Zeitronix exhaust gas temperature probes and pressure sensors.3/8 NPT threaded bung for use in mounting Zeitronix ..
Add robust failsafe features using the ZAVT-1 Warning and Trigger Box. The Zt-2 Wideband controller will monitor user set levels triggering the ZAVT-1 Warning/Trigger box and optional relay if one or a combination of values exceeds limits. Trigger a failsafe condition on any Zt-2 input including AFR, Boost, RPM, TPS, EGT, Oil/Fuel Pressure, Air/Water temperatures and more. Protect your engine or t..